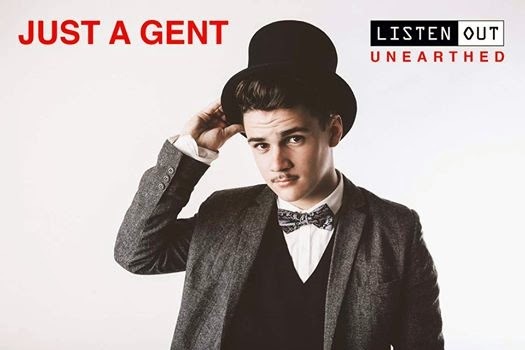 Who knew that one day there would be an EDM musician going for the aesthetic of Charlie Chaplin. I'm not even sure what to say now. Perhaps this is parody? I can get on board with the name I guess. The Charles Dickens garb, while presumably impractical for a rave, is at least modest and would please our grandparents. Really it's the tophat and mustache that are proving too much for me. That person looks like the sick kid from the Princess Bride grew up and was condemned to play an extra in Sweeney Todd. Forever. I guess we should talk about the music. Well, it doesn't sound like it was made by THAT person. It features electronic synths with drop and a slightly baby-ish female vocal, who I can only assume is R O Z E S. I've done enough ridiculing in this post I'm not going to comment on that stage name. If you can't say anything nice...you should prob write for this blog.